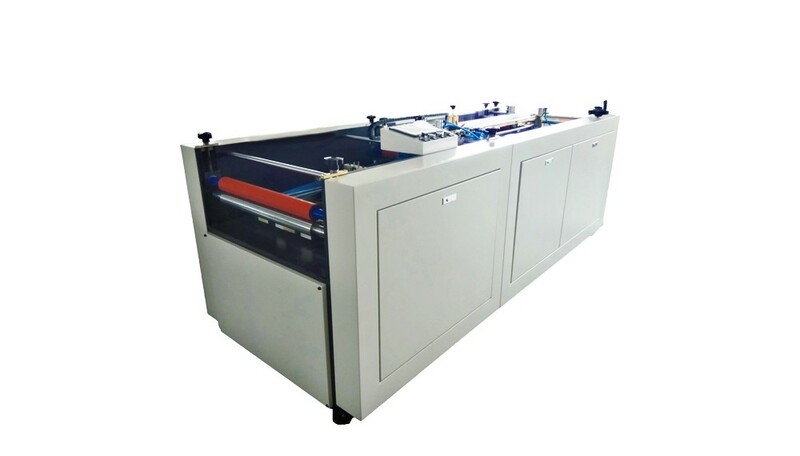 HM-PK850 Automatic Four side Folding-in Machine，as a post-printing equinting, is specially for folding 4 sides of hard case. Hongming Intelligent Joint Stock Co.,Ltd. 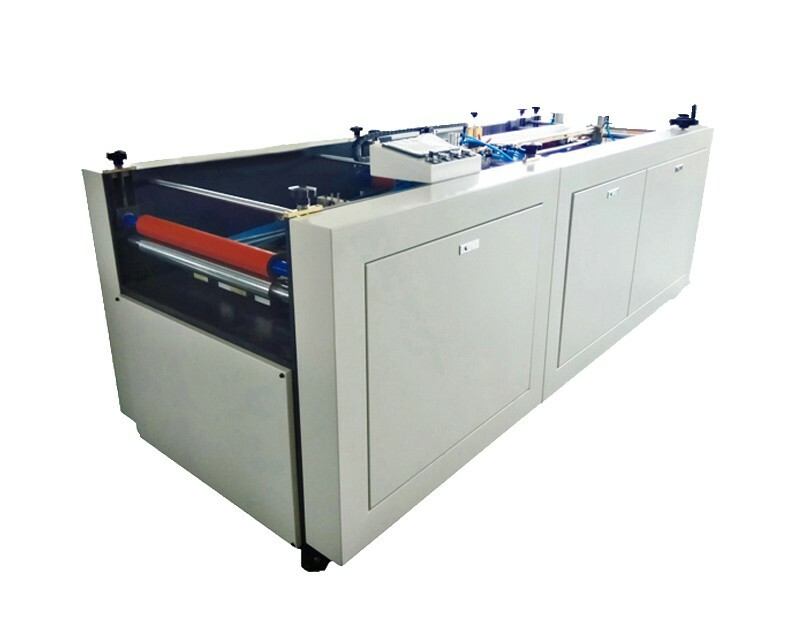 Copyright © 2014-2016 Guangdong Hongming Intelligent Joint Stock Co.,Ltd. All Rights Reserved. Technical support: Dongguan Networks [dongdian]Copyright © 2014-2016 Dongguan Hongming Machinery Co., Ltd. All Rights Reserved.